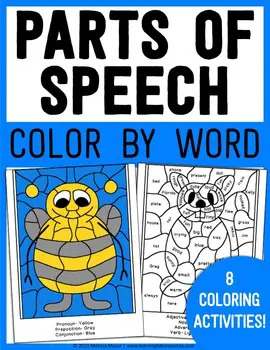 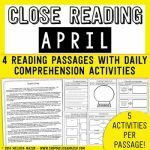 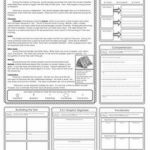 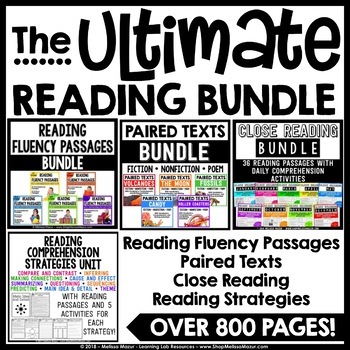 This Common Core aligned product contains 4 themed reading passages (2 fiction, 2 nonfiction) relating to the month of April. 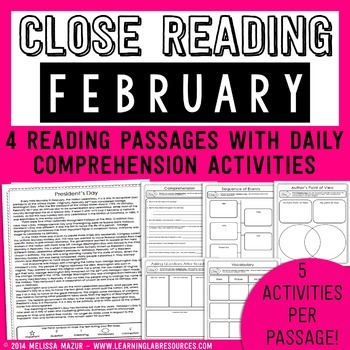 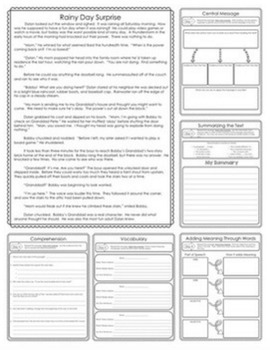 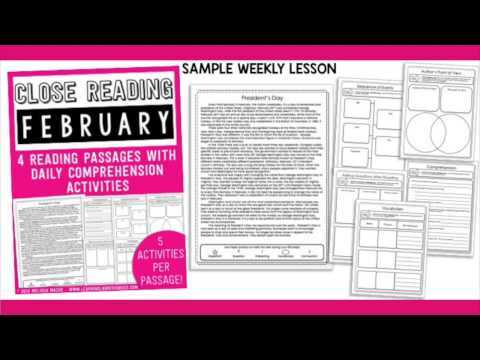 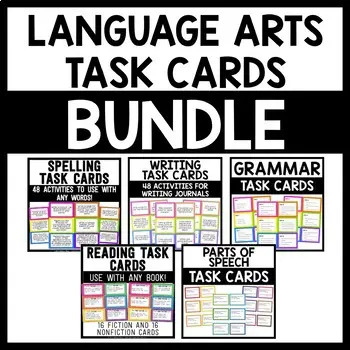 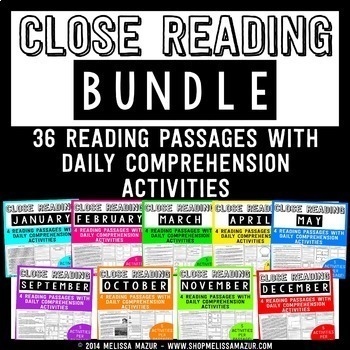 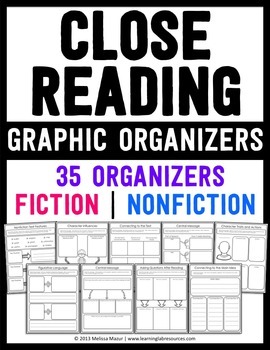 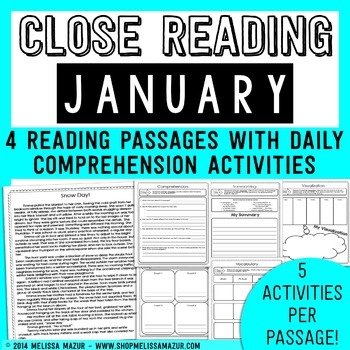 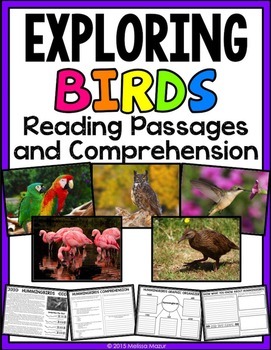 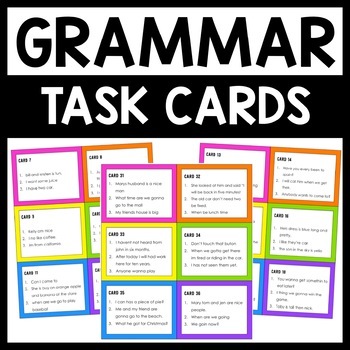 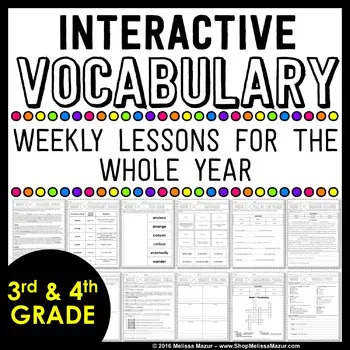 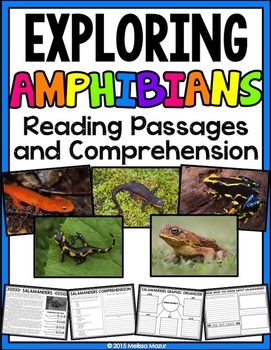 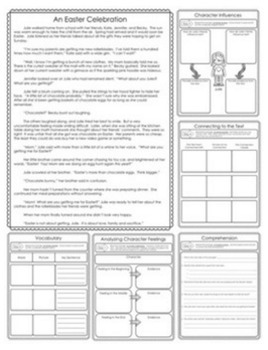 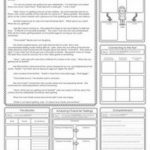 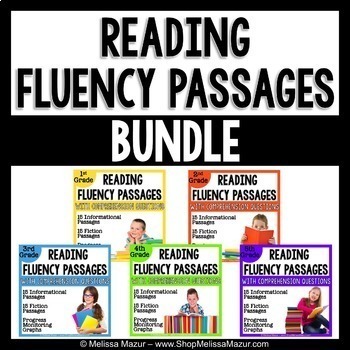 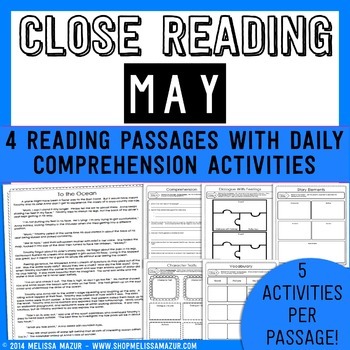 Each passage contains 5 days of comprehension activities and graphic organizers that use text dependent questioning to encourage high level thinking in your students. 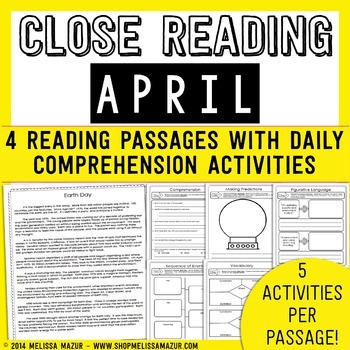 Each passage also contains symbols to use for marking the text to encourage active reading. 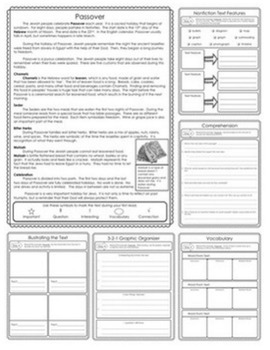 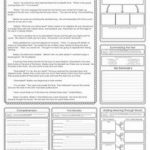 A page is included at the beginning of the document to align each activity with Common Core standards for second, third, and fourth grade.